Josh Brookes is set to compete in the final round of the Australasian Superbike Championship following a last-minute call-up to replace injured rider Ben Burke. The 2015 MCE British Superbike Champion will stand in for the SA Kawasaki BCperformance team on the ZX-10R at the series finale at Sydney Motorsport Park next weekend, 16/17 December. “After the closure of Oran Park in recent years, SMSP would now be considered my home track,” said Brookes. The Aussie will be hoping for a strong result to round off what has been a difficult year after a challenging season in the World Superbike Championship with the Milwaukee BMW team. 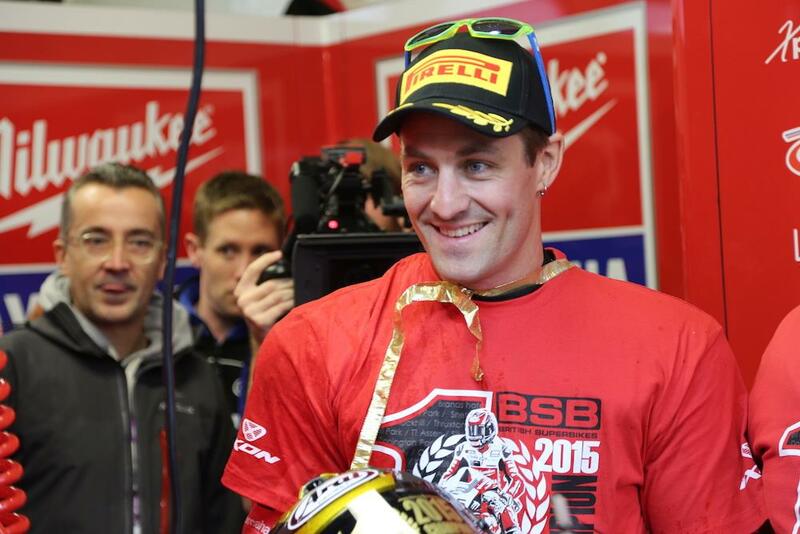 At present, Brookes has no plans confirmed for 2017 but it is thought he is still exploring options to return to British Superbikes.